Do you need a break from the hustle and bustle of corporate life? Are you itching to leave the house and get away? Or perhaps you’re planning to explore more of eastern Massachusetts. Well, look no further than the Harbor Light Inn in Marblehead, Massachusets for your next brief escape from busy Boston. Only a 45-minute drive northeast of Boston, is the charming town of Marblehead, Massachusetts. It is easy to see that the historic roots lie deep here with 17th-century architecture lining its streets. Founded in 1629, this welcoming coastal community is described as the greatest town in New England for fishing, the yachting capital of the world, and the birthplace of the American Navy. 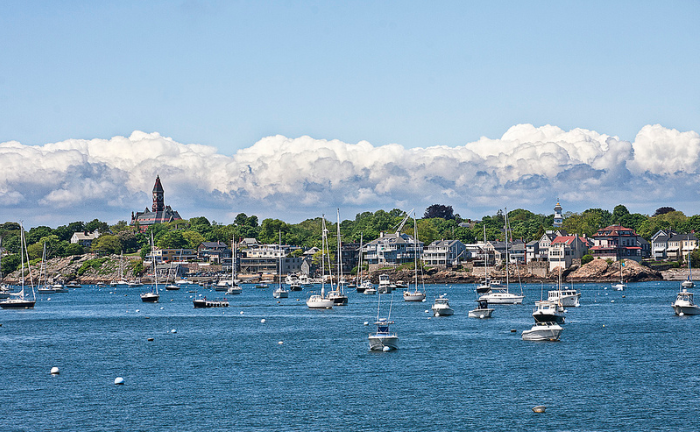 From its succulent seafood to its many monumental sites, Marblehead is the perfect destination when it comes to breaking away from your high-tech and hectic work environment. Whether you’re a history buff, art lover, or outdoor adventurer, Marblehead offers a variety of things to do! If you came looking for good food, you’re in luck! Check out 5 Corners Kitchen, The Landing, or other recommended restaurants for exceptional dining options, many with views of the water and decades of loyal local customers. For something to follow your meal, head over to Warwick Place for live music, movies, and an extensive drink menu. 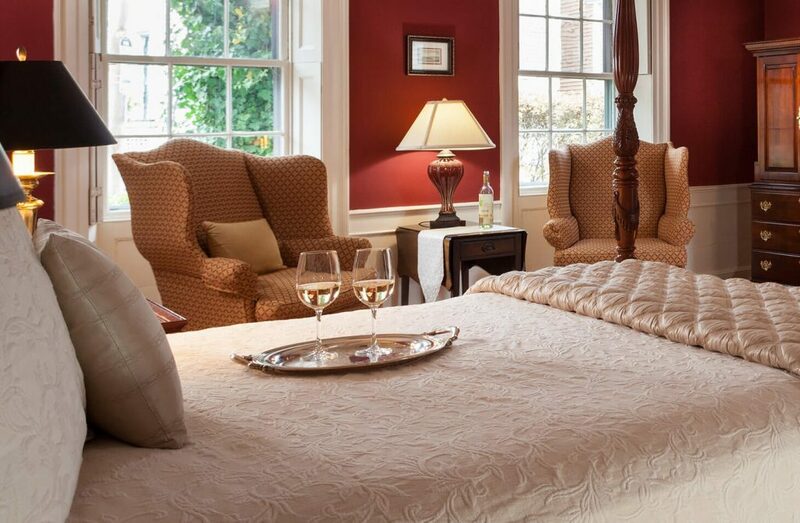 Staying at our charming bed & breakfast isn’t the only way you can soak in the coastal charm. Walk off your dinner and head to a nearby beach to absorb the beautiful coastline up close! Marblehead is surrounded by six stunning beaches, meaning ultimate relaxation is just steps away. Devereux Beach is Marblehead’s premier beach that boasts five waterfront acres for you set up your beach chair. We also highly recommend exploring nearby Riverhead Beach, Fort Beach, and Gas House Beach. A much-needed break requires some much-needed retail therapy, and when you travel to Marblehead, we’ve got you covered! Stroll the quiet streets that lead to one-of-a-kind boutiques and shops, all within a 15-minute walk from Marblehead’s largest historic bed & breakfast. If you happen to be looking for something to do that’s even closer to Harbor Light Inn, Marblehead Harbor is only a brisk five-minute walk away. Hang your feet off a dock while you gaze out to sea or ask us to arrange a boat tour for you. However, if you don’t want to leave our property, enjoy a refreshing swim in our pool followed by some relaxing sunbathing. 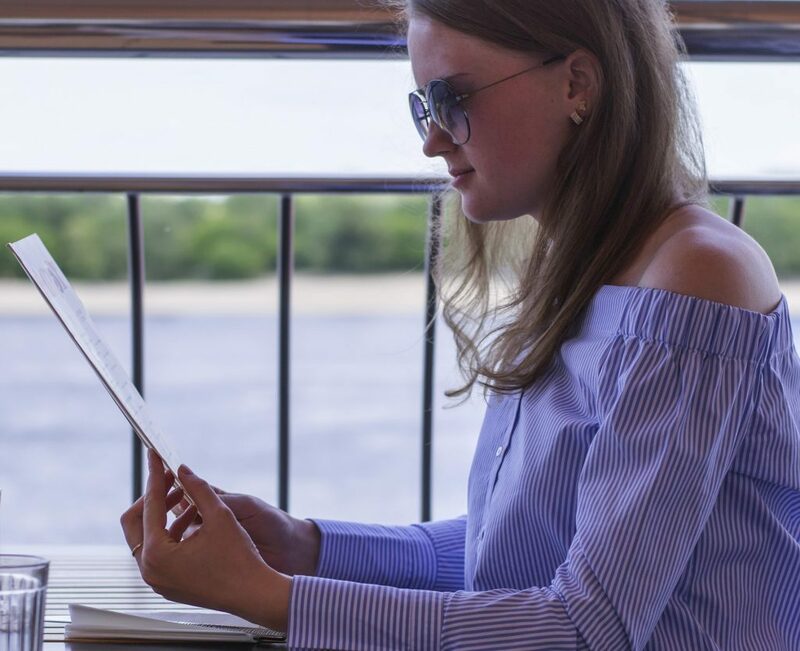 When you retreat to Harbor Light Inn for your next weekend getaway from Boston, we’ll help make it as relaxing as possible with comfortable coastal amenities. So trade in your briefcase for your beach chair, and come join us in Marblehead where only a short drive makes a world of difference!